Peak District Raptor Monitoring Group (PDRM), are a small but dedicated group of volunteer field workers, who operate under licence from the BTO and Natural England to monitor breeding populations and ring nestlings of birds of prey and owls in the Peak District and surrounding areas. 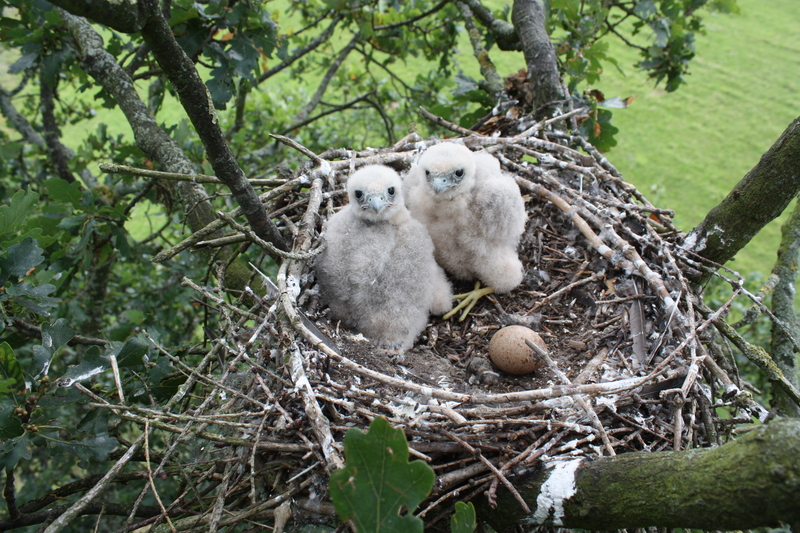 Our aims being to monitor birds of prey and owl populations, gather accurate breeding data, participate in national surveys and identify real and potential threats to the birds and their habitats. 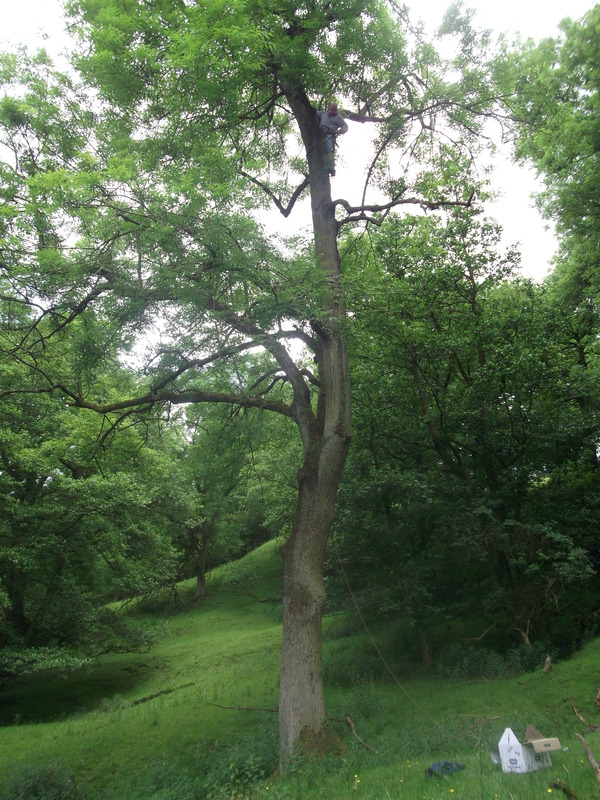 Raptor monitoring work is undertaken within the group by both licensed ringers and fieldworkers who are non-ringers. PDRM principally covers the Dark Peak area of the Peak District National Park, excluding the Upper Derwent Valley (which is covered by South Peak Raptor Study Group, the Goyt Valley, Macclesfield Forest together with fringing areas in South and West Yorkshire, Derbys, Cheshire including lowland areas. In addition we operate Hobby study areas outside the Peak Park in low lying farmland in Cheshire and South and West Yorkshire. Hen Harrier – when present as a breeding species.